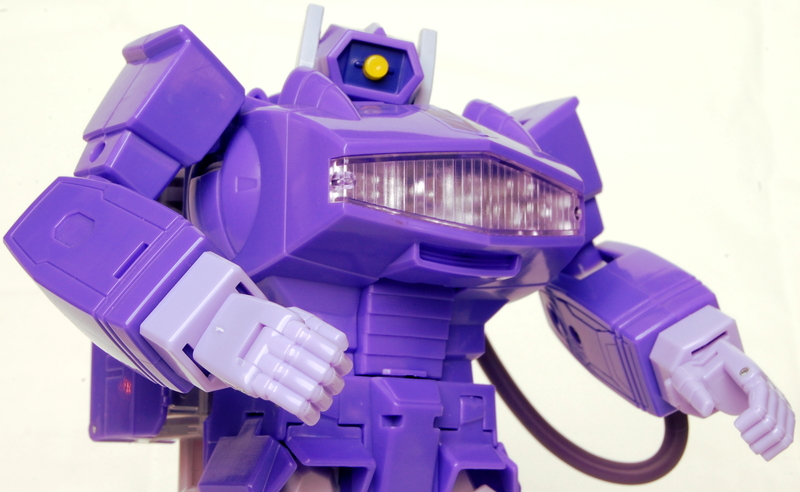 Watch as JOE from the TRANSFORMERS AND BEER PODCAST as he reviews his MICRO CHANGE MC-03 CONDOR from Takara. Thank you for watching and supporting our channel! Please remember to LIKE, COMMENT, and SUBSCRIBE.